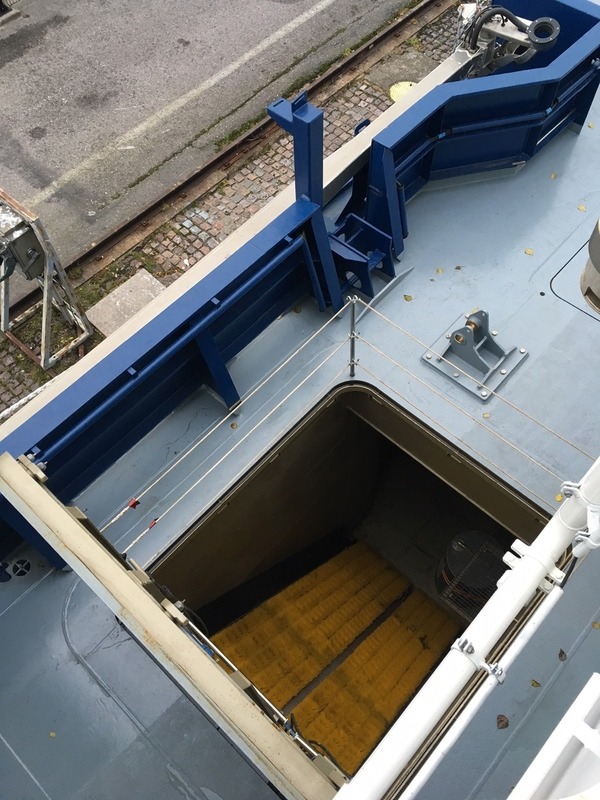 Icebreakers ensure the availability and safety of shipping lanes on Finland's coastal waters in the winter. 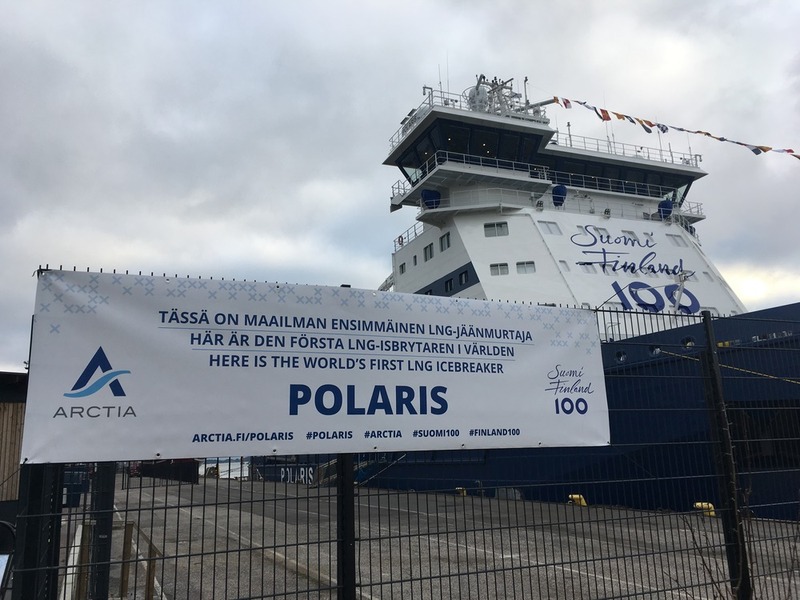 Polaris has been built at Arctech Shipyard in Helsinki. Wärtsilä Ltd, ABB and Lamor are among the cutting edge technology providers for the construction. 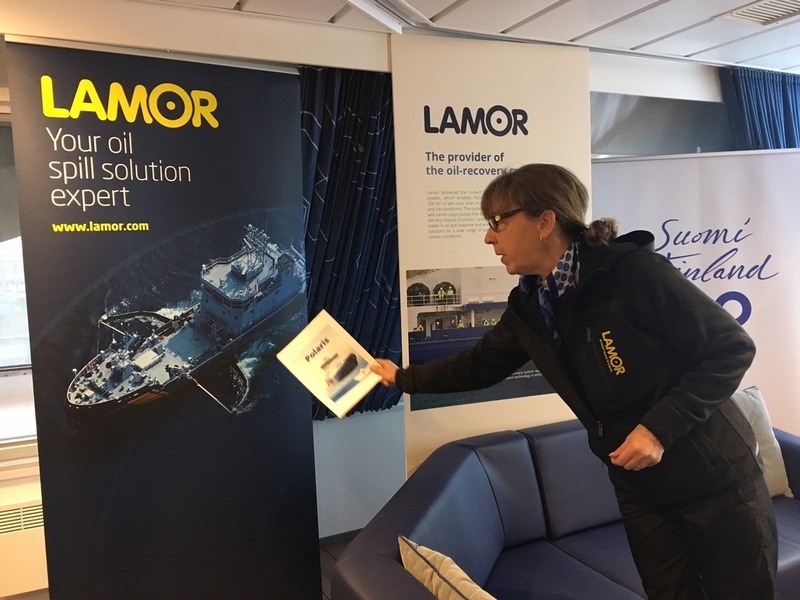 The strong expertise of Finland in Artic questions is based on first-hand knowledge of the circumstances in the region. 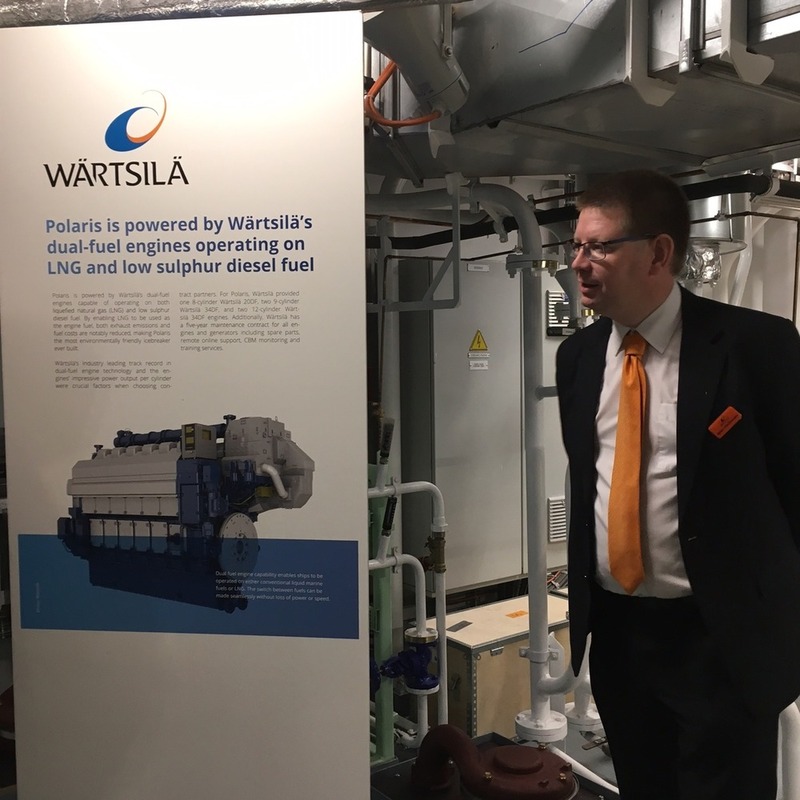 The best-known examples of Finland’s Arctic expertise include Arctic marine technology and related business opportunities, solutions and services. 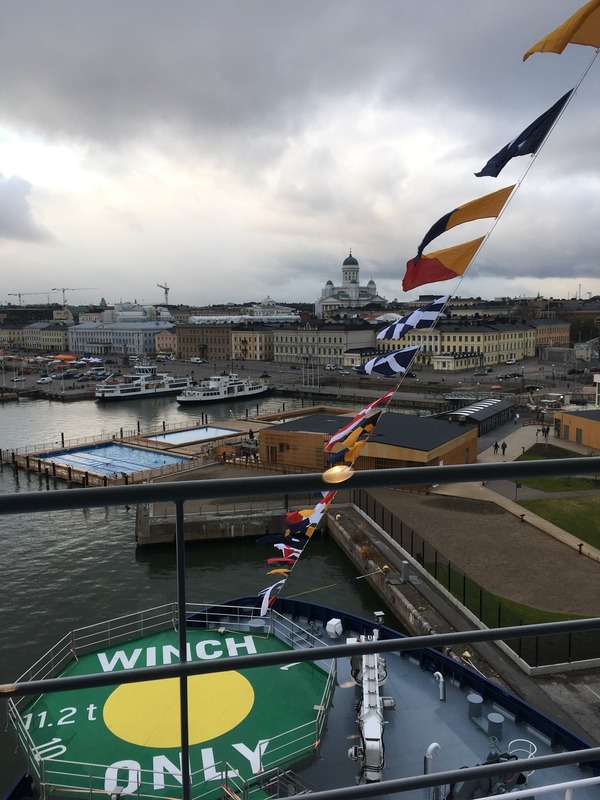 Finland wants to promote growth and competitiveness in Arctic matters for example in cleantech and bioeconomy, always respecting the Arctic environment. Know-how and testing in the Arctic conditions are an important part of Finland’s Arctic expertise. Sustainable and responsible tourism is also seen as an evolving opportunity for Finland. A more recent and growing field of Arctic expertise is Arctic design.